Lizzy and Ian have been a couple since their first day at university. Now, after celebrating a decade together, everyone thinks they’re about to get engaged. A romantic escape to Dubai is the perfect moment, but instead of the proposal Lizzy hopes for, Ian reveals he’s not sure he even wants her anymore. Lizzy is heartbroken. But through the tears, she realises this is her chance to seize the opportunities she missed as Ian’s other half. But what does she want? How much of her is really Lizzy, and how much was Ian’s influence? Determined to discover who she is at heart, Lizzy sets out to rediscover the girl she was before – and in the meantime, have a little fun . . . This is a tricky one for me to review. I used to predominantly read this genre, but began to branch out a lot more when I started blogging. I still enjoy a book like this. It’s a comfort read often and it’s familiar. I’ve read a lot of Giovanna Fletcher’s books, as you can see in my previously read section. I’m usually onto a winner when I read one of hers. However, I felt like this one lacked a bit of sparkle that her books usually have, which was a shame. Don’t get me wrong, it’s still utterly readable, it’s just not her best in my opinion. 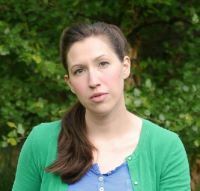 The story centres around Lizzie who is on a dream holiday with her boyfriend Ian. She’s been with him for many years and is sure this is going to be the holiday in which he proposes. However, Ian ends up breaking up with Lizzie throwing her life into turmoil. She moves back in with her mother and her mother’s partner. We learn more about Lizzie’s family (her crazy pregnant sister) and her Dad. Lizzie realises that being with Ian for so long, changed her life. 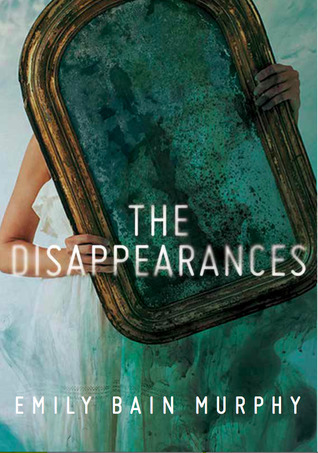 She wants to rediscover who she really is with the help of her new friends and old friend Connie. I liked Lizzie as a character. She was a little obsessed with marriage at the start of the book, but I feel like she grew so much over the course of the story. 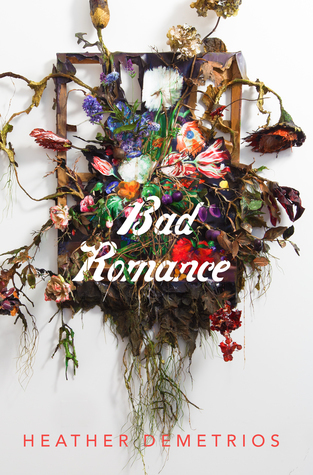 I also appreciated how this book didn’t seem to be that focused on the romance. It was more about self-love and I think that’s an interesting departure. Giovanna’s books usually have a beautiful love story all wrapped up, but this one left Lizzie’s love life quite wide open. 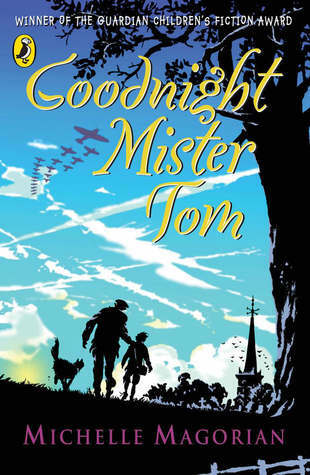 I think there are some amazing characters in this story that many readers will resonate with. It’s a great beach read and definitely one to read if you’re looking for a gentle read in this genre. Not my favourite book by Giovanna but still an enjoyable read! 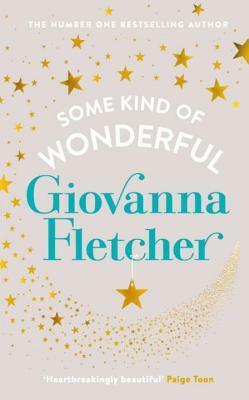 NOW– Some Kind Of Wonderful– Giovanna Fletcher– I’m currently around a third of the way through this book. I’m enjoying it. It’s not the most mind-blowing book, but it’s an easy to read book! 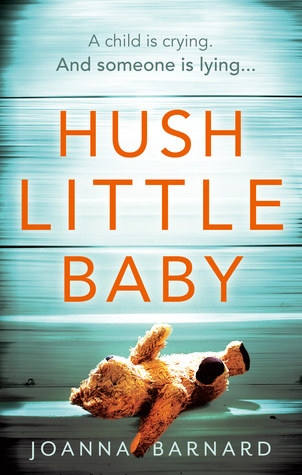 THEN- Hush Little Baby– Joanna Barnard– I really enjoyed this book! Hopefully my review will be up within the next few weeks. 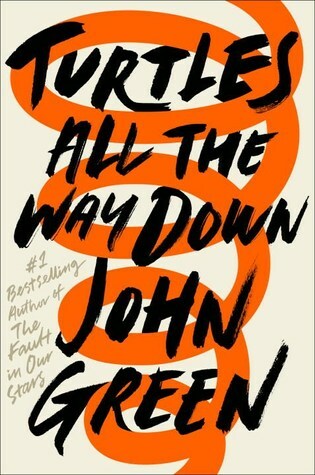 NEXT– Turtles All The Way Down– John Green– I am nervous about this book. I’m not the biggest fan of John Green, but I wanted to give it a go. 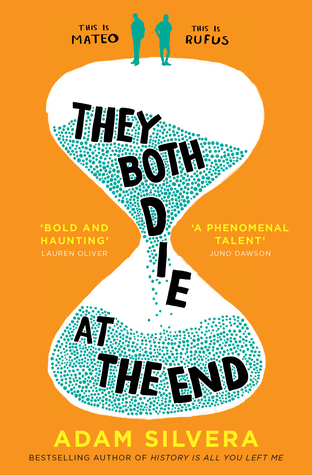 I have such high expectations of this book, I really hope I haven’t created a hype monster! I shall hopefully be reading this book soon. I have wanted to read this book for the longest time, so I was super happy to receive it as a gift! This is one of my favourite children’s books and I didn’t have my own copy so Beth kindly bought me a copy alongside the previous two books for Christmas! I really enjoy Giovanna’s writing, so I’m excited to read her latest book. I have heard so many wonderful things about this book so I’m super excited to see what it’s like! This was one of my most anticipated reads of 2017 so I knew I had to get it, to hopefully read ASAP in 2018! Top Ten Tuesday is hosted by the wonderful The Broke and The Bookish. 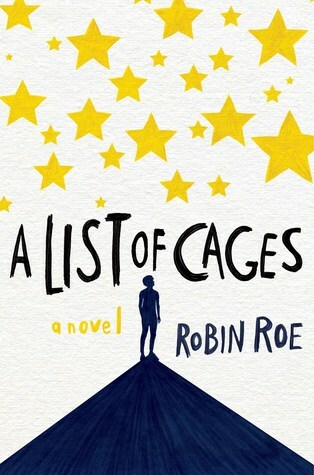 This week’s list is all about authors. Authors we’d love to meet or can’t believe we’ve met. I’ve decided to go for author’s that I’d love to meet even if I would go a little fangirly on them. Jojo Moyes- Me Before You is one of my favourite books of all time. I’d be happy to be able to tell Jojo just how much I loved her books! 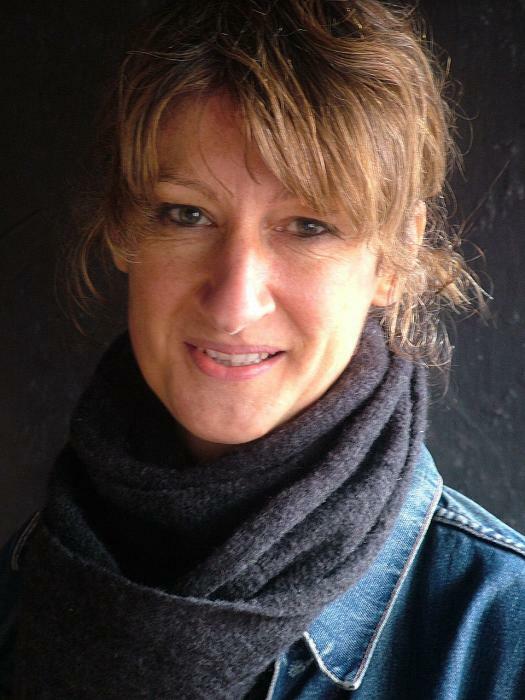 Jolene Perry- I have enjoyed Jolene’s books so much! They’re much deeper than you’d expect which is great. Cecelia Ahern- I have loved Cecelia’s writing since P.S. I Love You. Her writing is just so magical. Alison Rattle- I adore Alison Rattle. Her books are so evocative. Emma Carroll- Another writer I adore. I nearly got to meet her last year but I was too nervous to say hi! Giovanna Fletcher- I love Giovanna’s writing and she seems like a lovely, bubbly person. 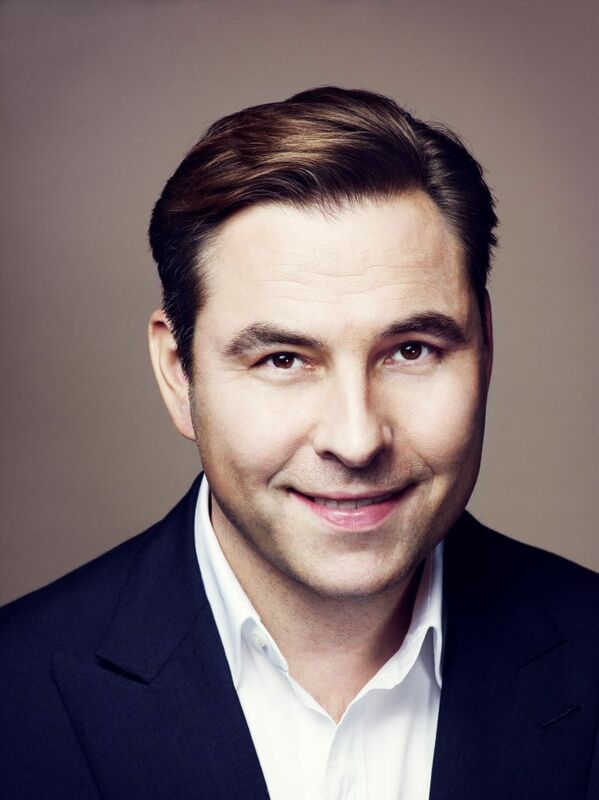 David Walliams- My class adore David’s books. I’d love to tell them I met him! Michael Rosen- I adore Michael Rosen. I saw him talking at a conference the other weekend, but didn’t have chance to meet him. Sad times. 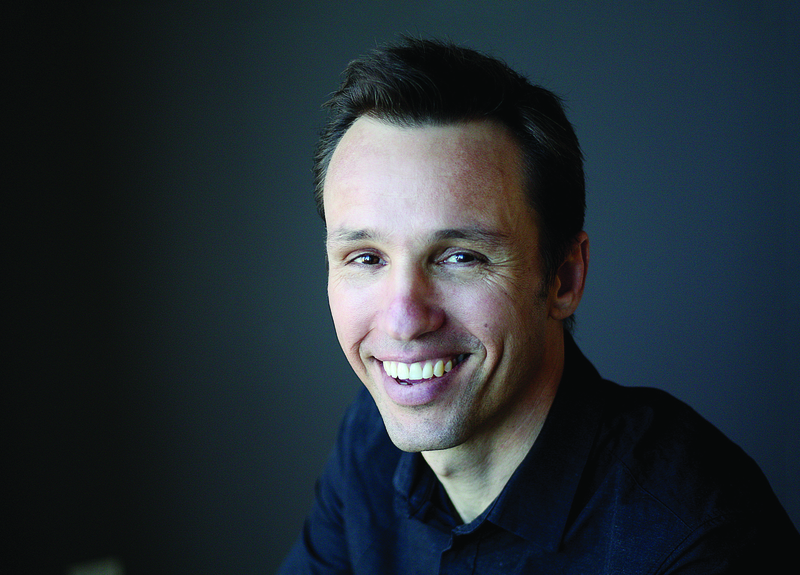 Markus Zusak- I think he would also be fascinating to talk to! Who have you met before? Have you met any of these authors? Feel free to leave a link to your post and I’ll stop by!